Cue the fanfare! 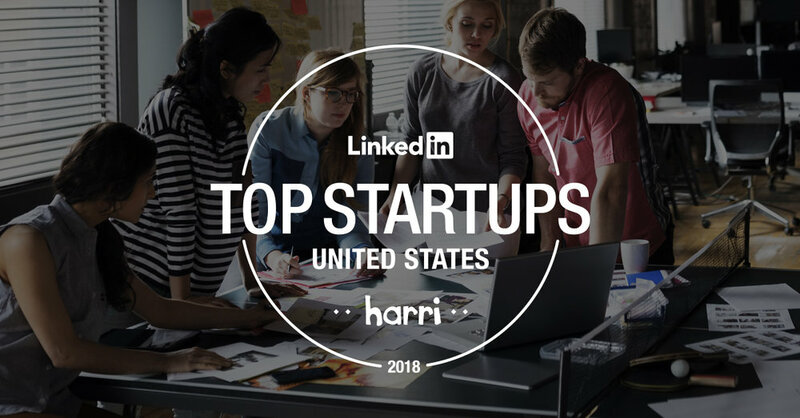 Harri has been recognized as a Top-50 Startup in the United States by LinkedIn. The professional networking site weighed factors such as interest in the company, engagement with employees, job interest, and retention to rank the most sought-after startups where professionals want to work and more impressively, stay. LinkedIn cited Harri’s ability to make life easier in the hospitality industry – a tough sector with one of the worst employee turnover rates – by owning all stages of the hiring process, from sourcing hotel and restaurant workers to managing employee schedules. What an honor. "Five years ago,” says CEO Luke Fryer, “we began the Harri journey with a vision of creating the next generation of broadly capable, industry optimized, employee management technology. This was and continues to be an audacious but increasingly achievable goal that's validated by moments like this." While the job market suffers elsewhere, we’re happy to announce that we’ve just hired our 100th engineer and are on track to double that number in the next 12 months. Finding and retaining a skilled engineering team means we can continue to develop a powerful suite of tools to help you with your talent needs, create seamless and user-friendly platforms, and deliver unparalleled customer service. Not only are we growing our own staff, we’ve hit a fantastic landmark in growing our customers. Since launching in the United Kingdom in May 2016, we’ve acquired so many great brands as clients. In fact, we just recently signed our 50th customer – Dishoom! Dishoom is an Indian restaurant chain that pays homage to the old Irani cafes of Bombay. Inspired by true flavors of home cooked Indian food, Dishoom’s founders are re-creating the community hubs they have seen to exist in the restaurants of Bombay. Among their dozens of awards, The Sunday Times recently ranked Dishoom 36th in their ‘100 Best Companies to Work For.” We count ourselves lucky to have such an innovating brand on board - not only is the food sensational; they are pioneers of great candidate experience and we are excited to help them grow through their people! When we help you build and manage your workforce, you’ll find that you have much more bandwidth to focus on other aspects of your business. That’s why we’re so excited when our partners expand into new locations and concepts. We’re on the same team. Take ThinkFood Group. We’re currently helping them with talent acquisition and management for their brand-new location in Disney Springs, Florida. The concept, Jaleo By José Andrés, will feature Spanish tapas, paella and sangria. We’re also stoked to be a part of Snooze, an A.M. Bakery’s incredible growth. 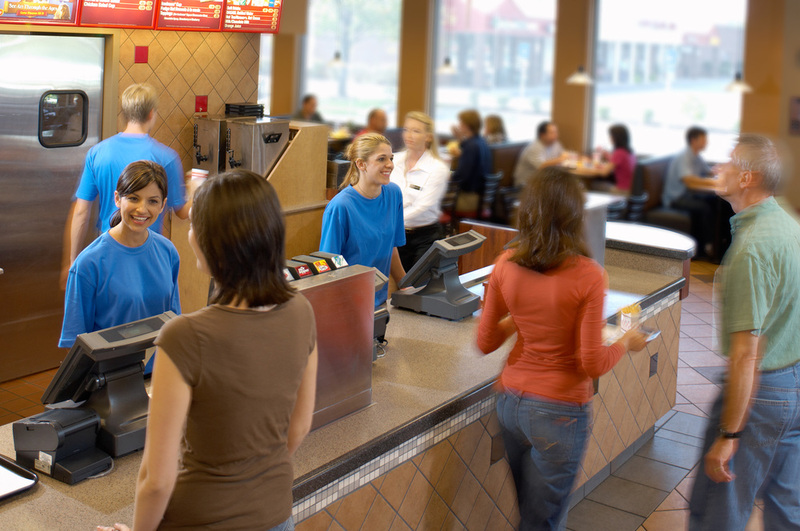 After a record six new openings in 2017, the chain is on pace for eight new restaurants this year and 12 in 2019. We recently spoke with their Senior Vice President of People Resources, Brianna Borin, to find out her best practices for ensuring quality talent management as the enterprise continues to grow. This is just a snapshot to share that we’re celebrating big wins in how we’re building, growing, and investing in the next-generation talent technology platform for hospitality. In spite of what you’re reading about the fate of some of our competitors, rest assured, the future is bright.